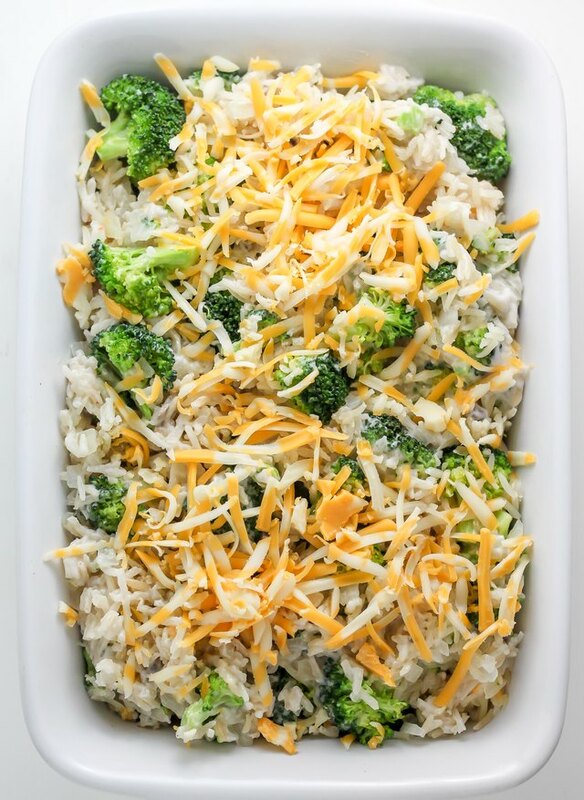 There's nothing quite like a warm casserole straight from the oven - and this cheesy broccoli rice version is the ultimate comfort food. 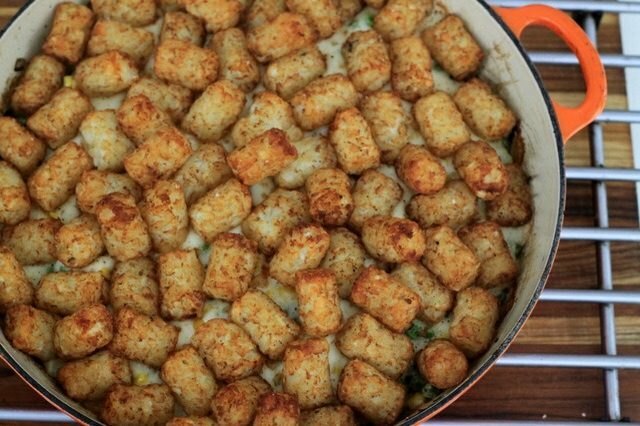 Why buy store-bought casseroles that may be frozen, filled with artificial ingredients, or lacking in flavor, when you can make this tasty and straightforward version right at home? 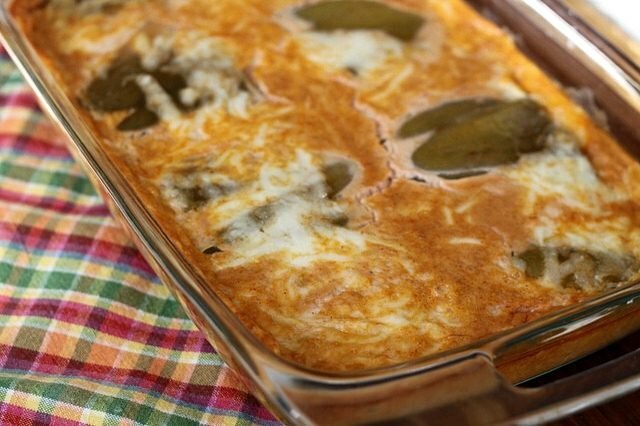 It uses simple ingredients you may already have in your pantry, and can be made up to 12 hours ahead of time - then baked right before you're ready to eat! 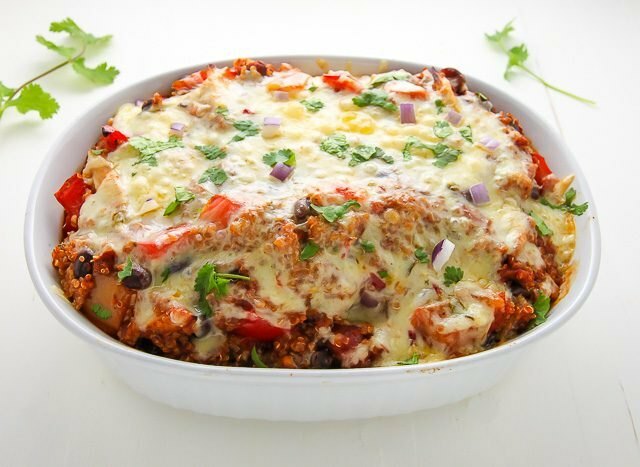 This recipe serves six, making it a wonderful meal to share with family or friends. Heat 1 1/2 teaspoons of the butter in a medium saucepan over medium-high heat. 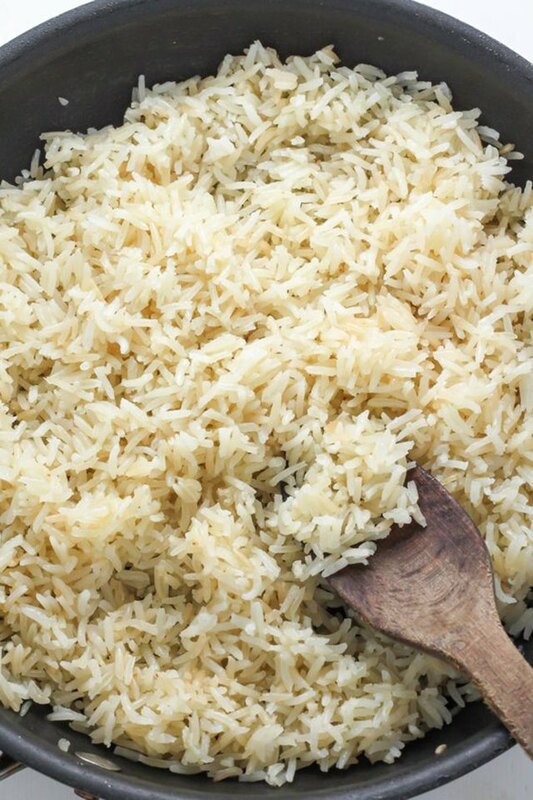 Add rice and cook, stirring frequently, until translucent and slightly toasted; 1-2 minutes. Add vegetable stock and 1/4 teaspoon of the salt; bring to a boil. 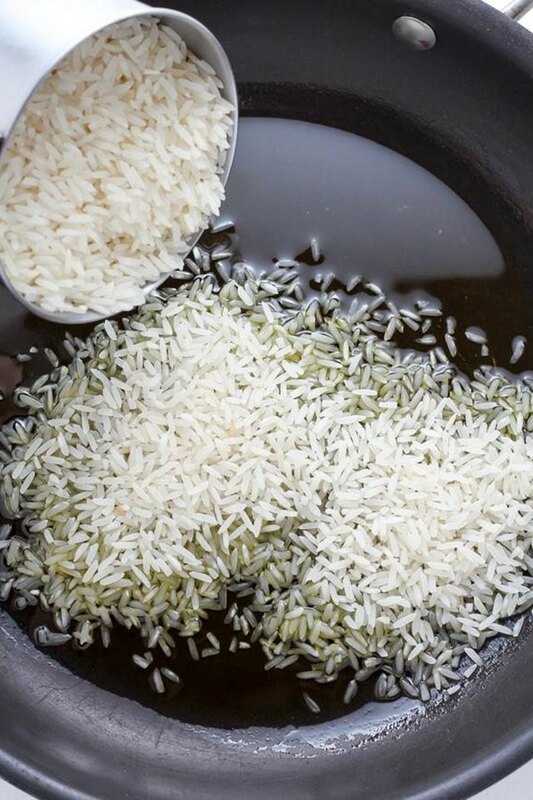 Cover rice and reduce the heat to medium-low; simmer until stock is completely absorbed and rice is tender; about 25 minutes. Remove pan from the heat and let it rest, covered, for 10 minutes. 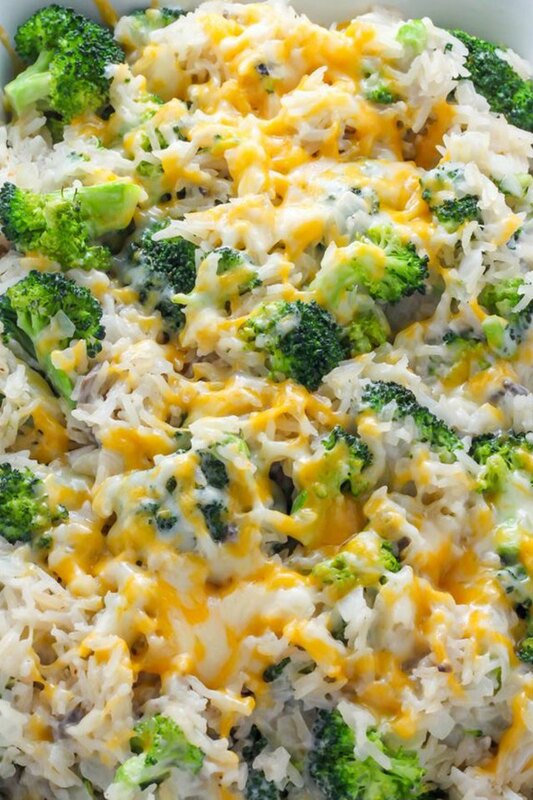 Uncover the rice and fluff it with a fork. 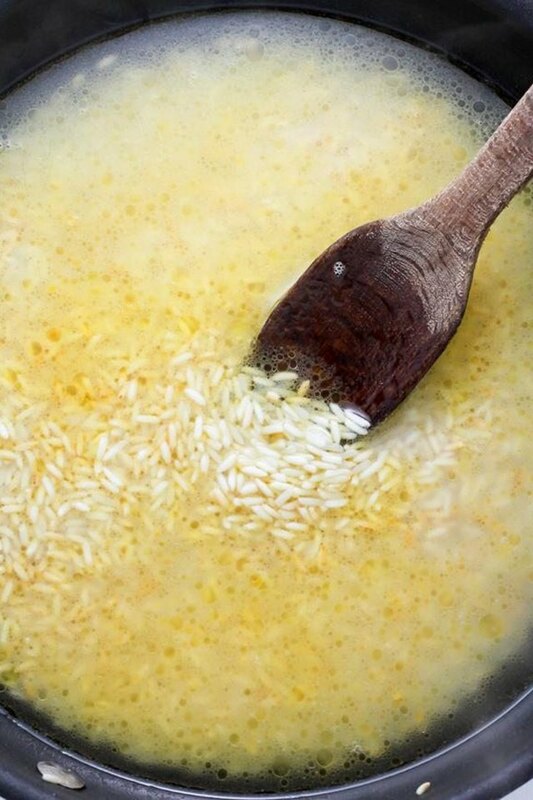 Transfer rice to a large mixing bowl; set aside. 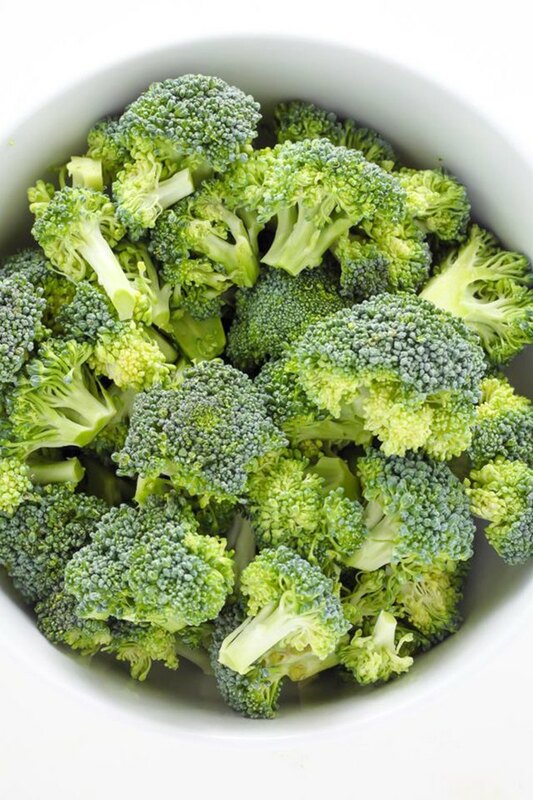 Preheat the oven to 350° F. Heat remaining 1 1/2 teaspoons of butter in a large skillet over medium heat. Add the chopped onion and cook, stirring frequently, until softened; about 6-7 minutes. 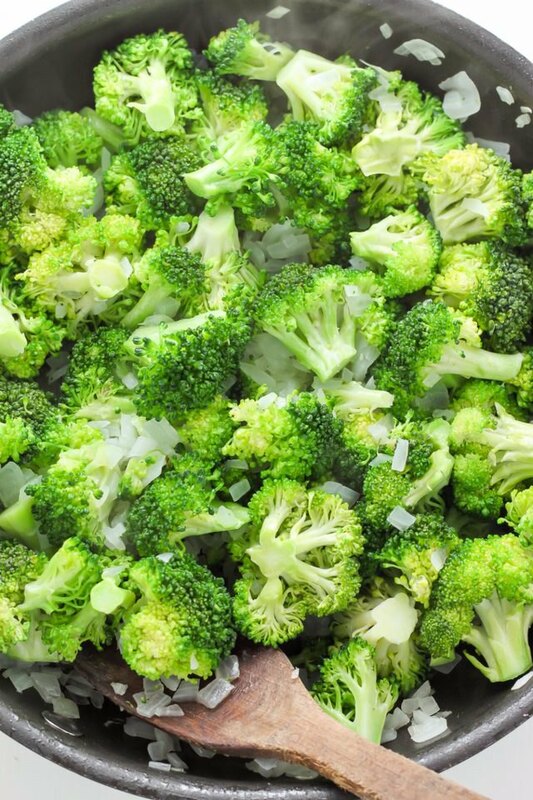 Add the chopped broccoli and cook for an additional 4 minutes. Add the mushroom soup, 1 cup of the cheese, remaining salt and pepper to the large bowl containing the rice; stir well to combine all of the ingredients together. 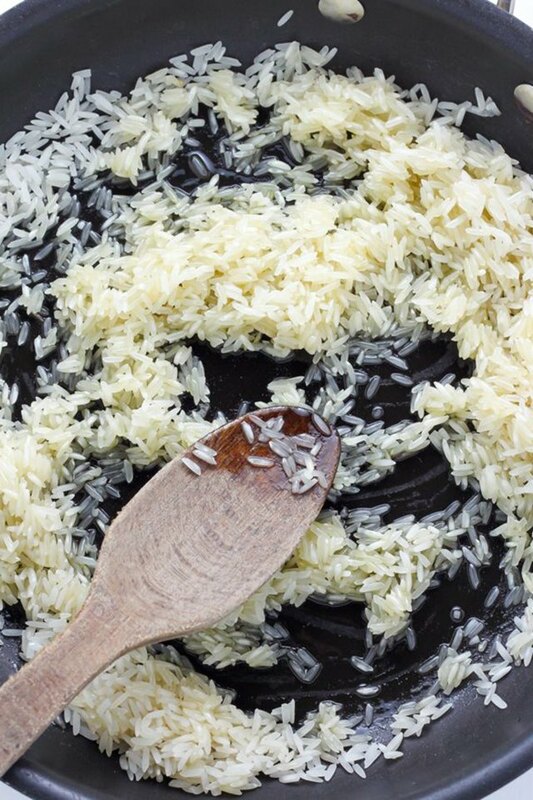 Transfer rice mixture to the baking dish and spread it evenly with a rubber spatula. Sprinkle the top with remaining cheese. Bake for 30 minutes, or until golden brown and bubbly. 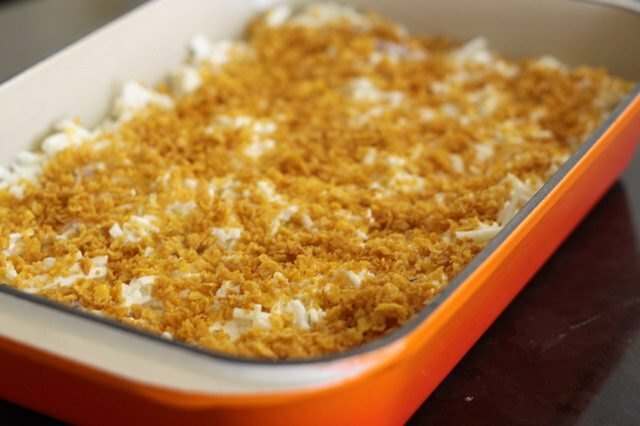 If you are making this casserole in advance, you can refrigerate the casserole in the dish until you are ready to bake.